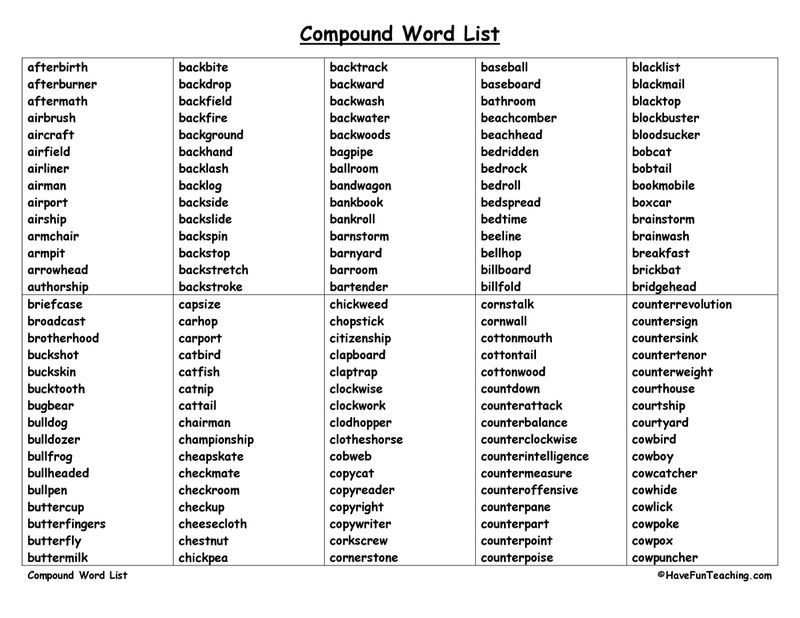 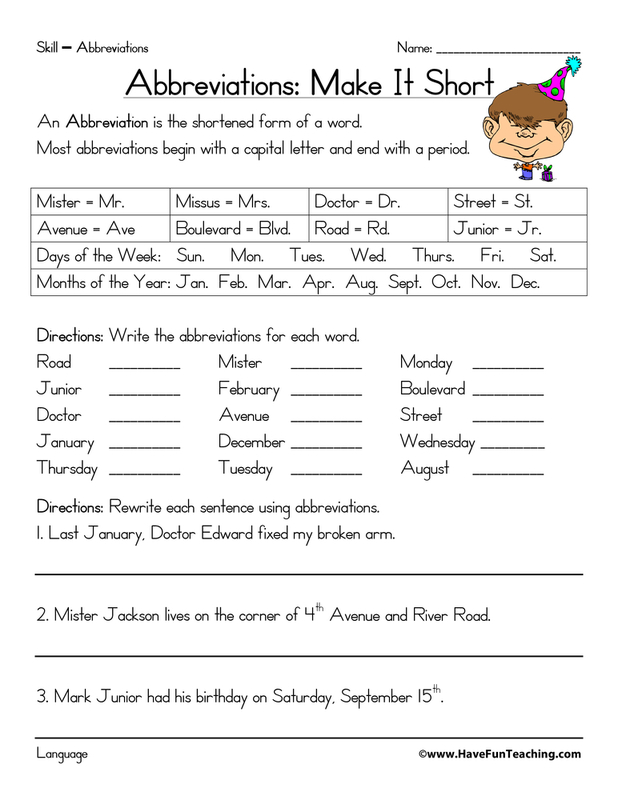 Using this Compound Word List, students can use this word list as a reference when they are practicing building and reading compound words. 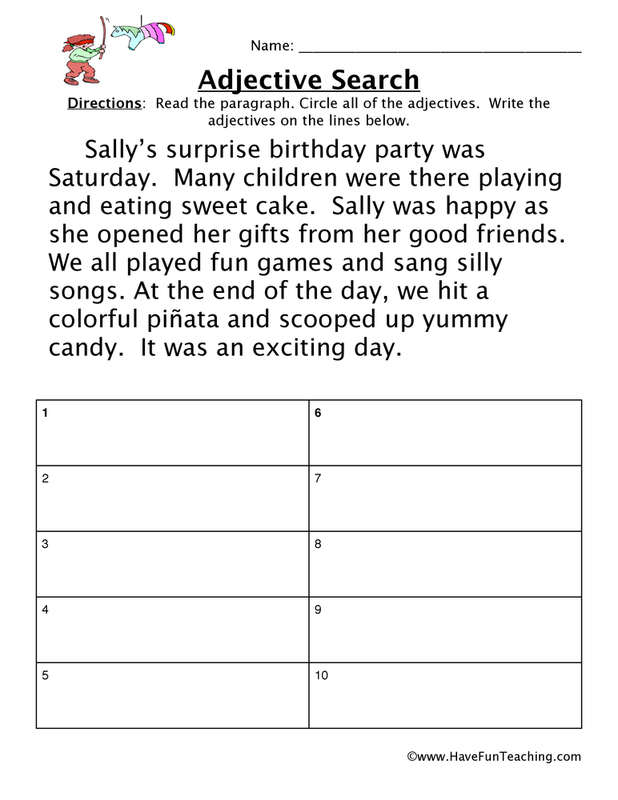 It's sometimes difficult to think of words on the spot for your students to read and build to practice compound words. 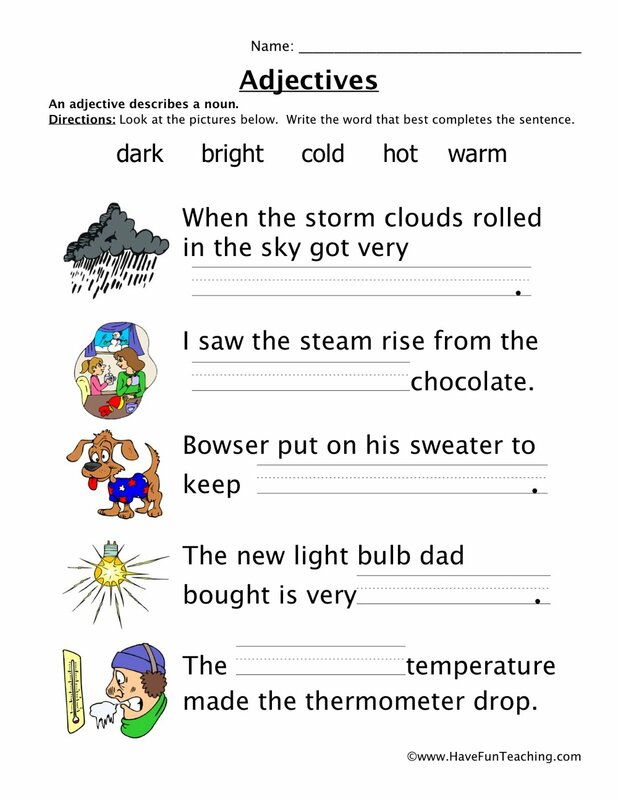 This list will give you all of the words you need right away. 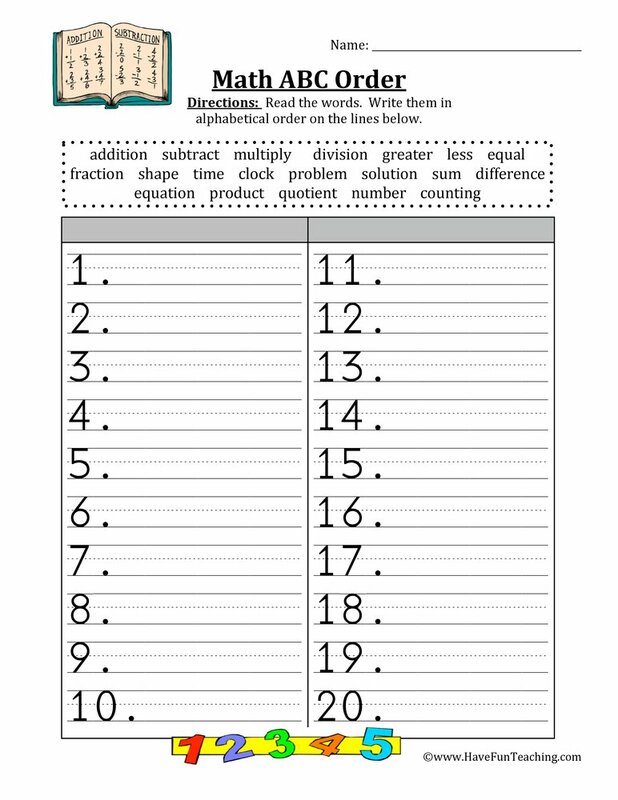 Keep this list in a safe and easily accessible place so that you can give your students words to build with tiles without wasting any time! 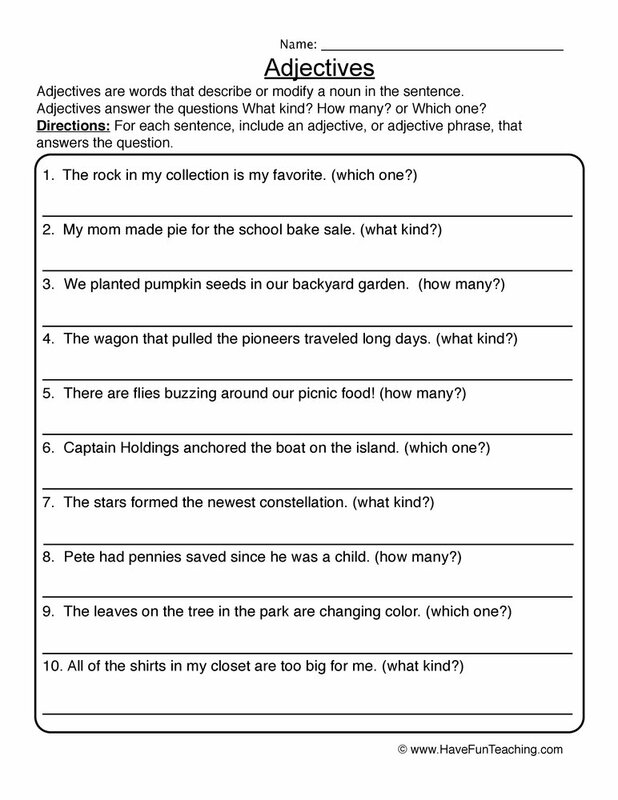 If you are using this list, your students are probably learning about compound words. 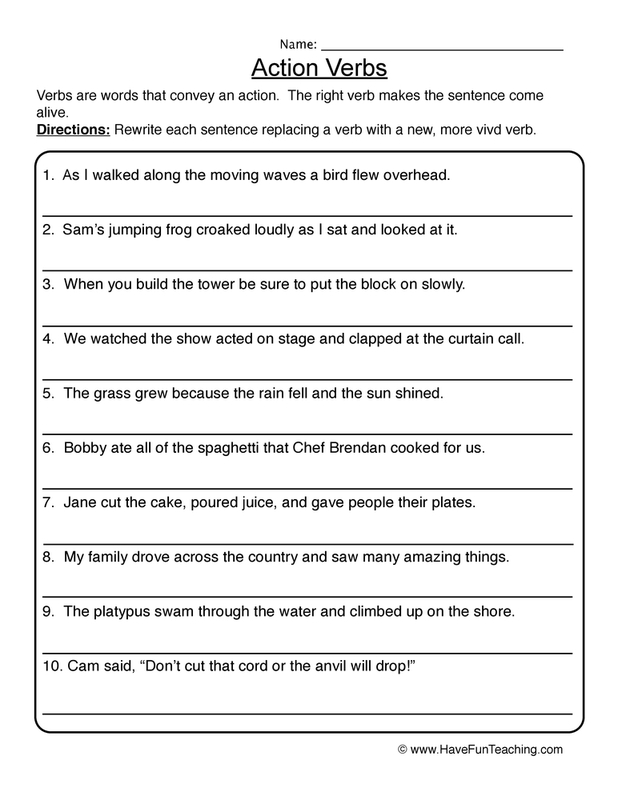 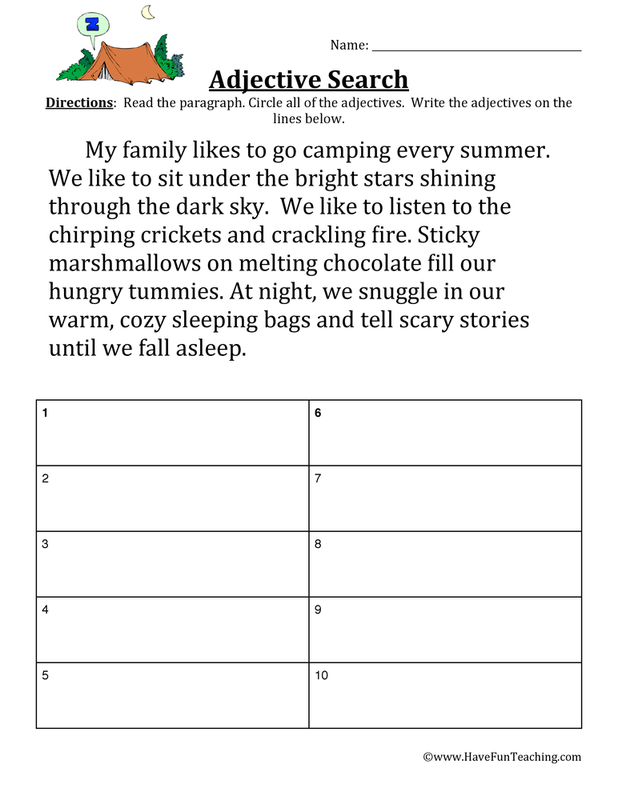 Use this Compound Word Activity as an additional resource for your students. 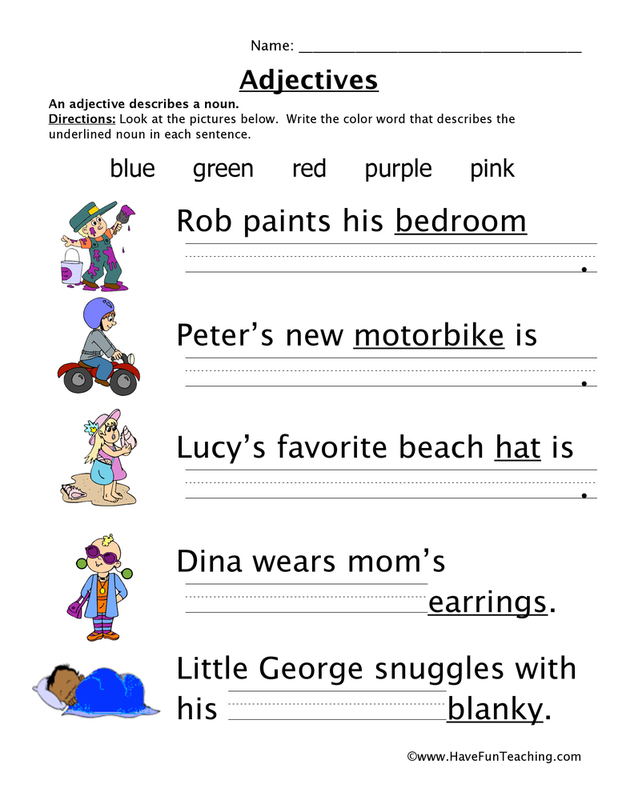 This word list is an excellent resource reference for you and your students while you focus on compound words. 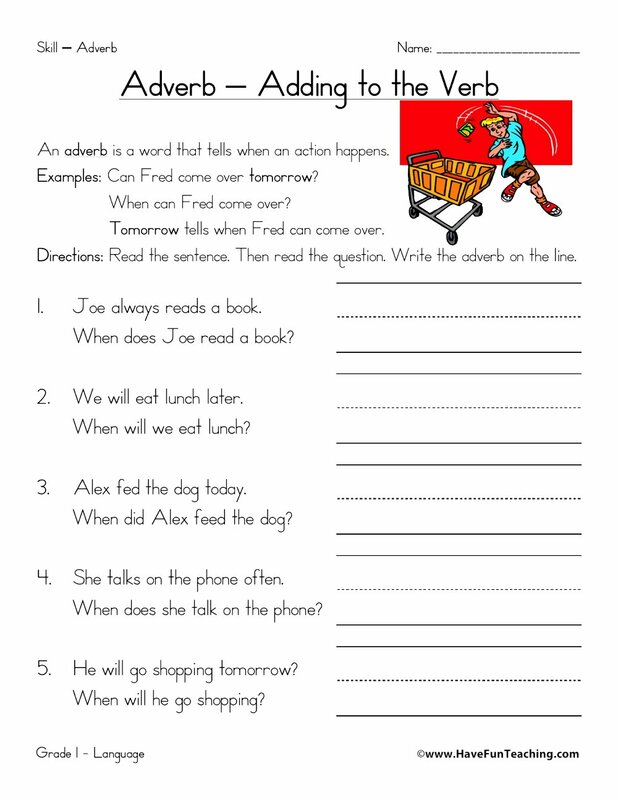 Your students can use it as they write with different words to ensure that they have spelled the word correctly. 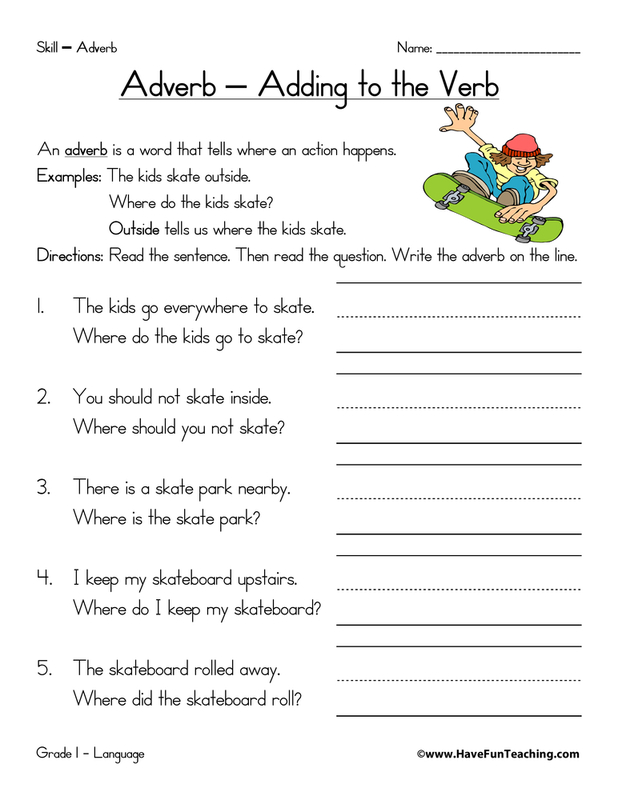 You can use it as you ask your students to practice writing words with blends, so you don't have to think off the top of your head!